Sorry for the delay in posting this, but finally got round to it. 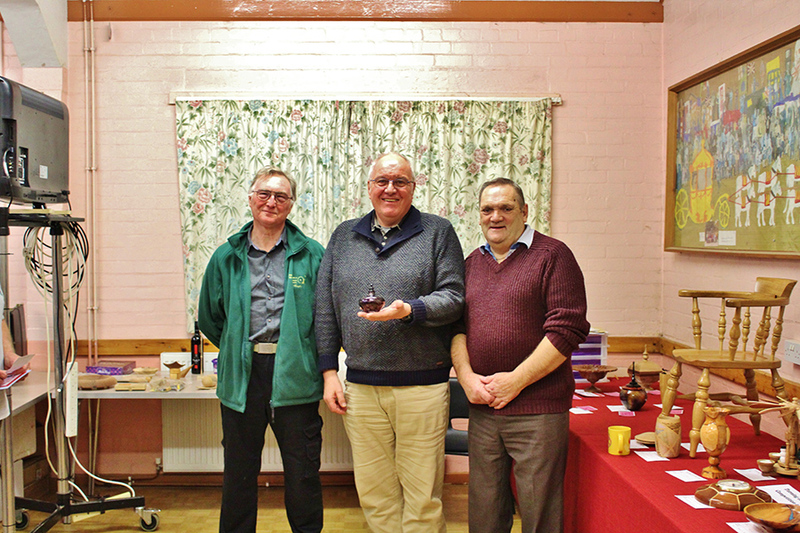 On a rather damp evening, the Club held the Annual General Meeting on the 29 Jan 19. 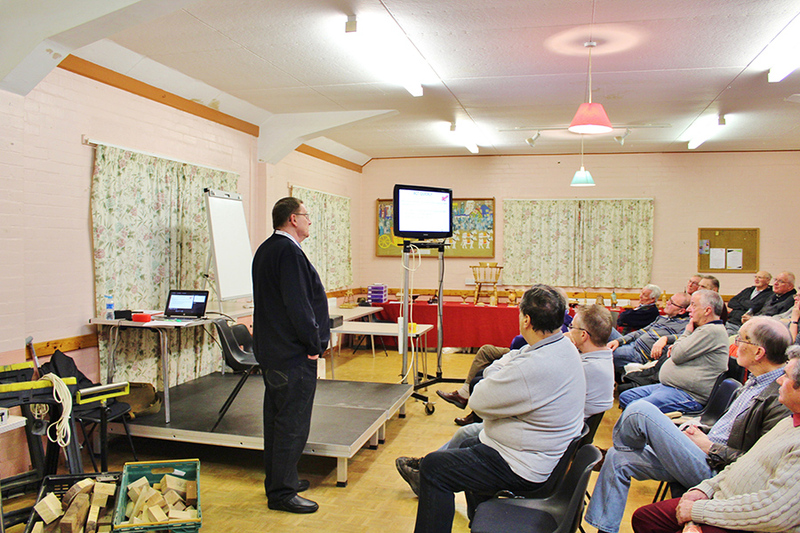 Attendance was disappointingly low, but we would like to thank all those that did turn out and support the meeting. 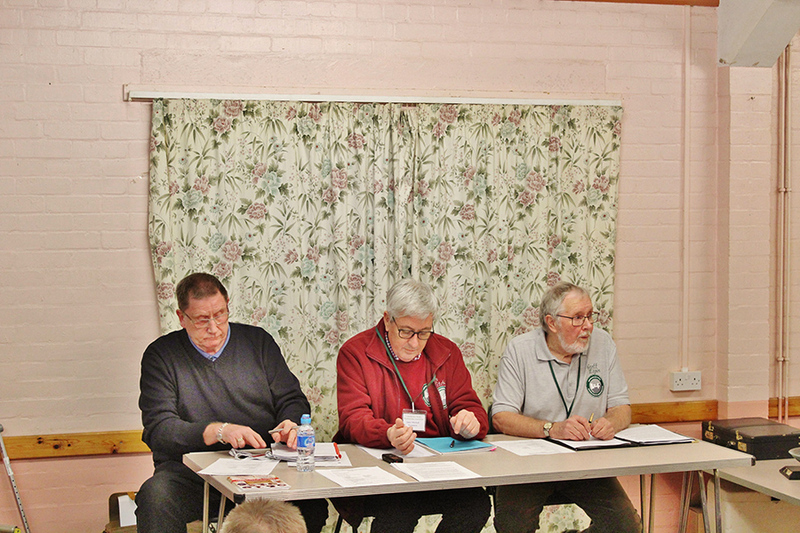 The AGM itself was conducted in the normal manner and those who did not attend will be pleased to hear the Membership fees and subscriptions are remaining at the £15 per year, Club Nights stay at £6 and £8 for Guests and Hands on Nights stay at £3 and £4 for Guests. 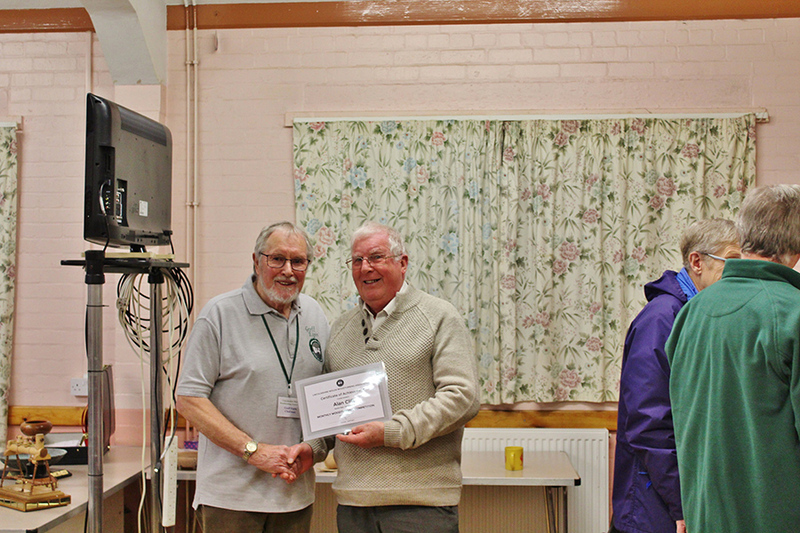 Chairman – Mr Mick Close. 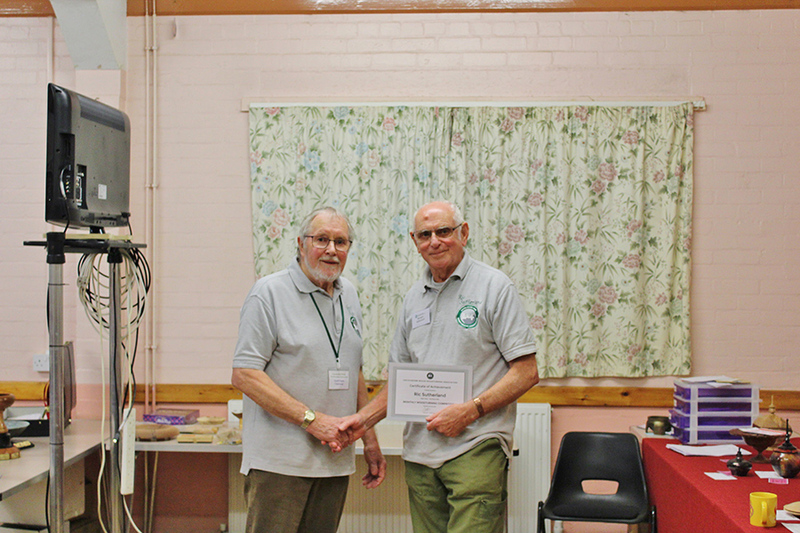 Vice Chairman – Mr Martin Pigott. 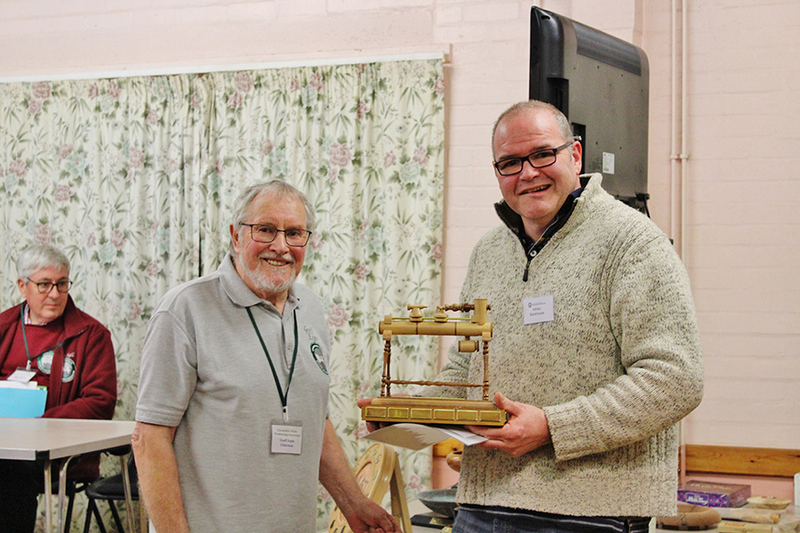 Secretary – Mr Alan Buckle. 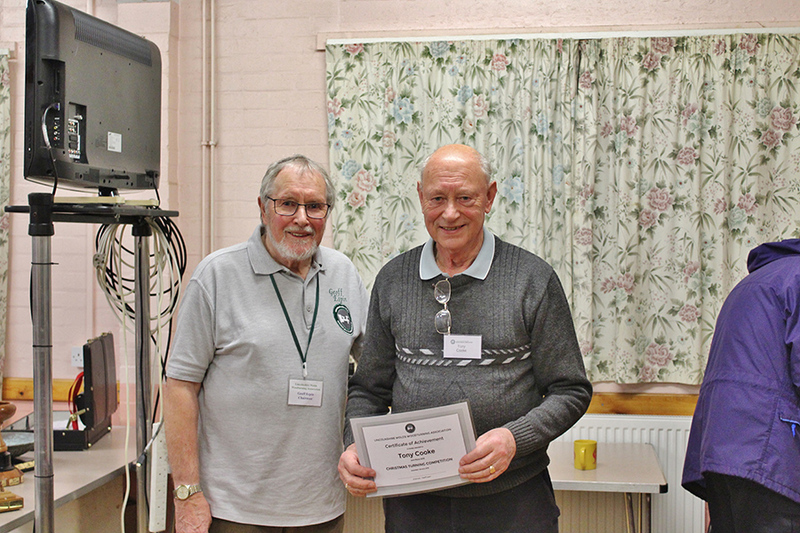 Membership Secretary – Mr Alan Seldon. 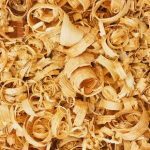 Programme Secretary – No nominations or volunteers for this post came forward, so unless someone does, you won’t have any programme for 2020 and beyond!!! YOUR CLUB NEEDS YOU! 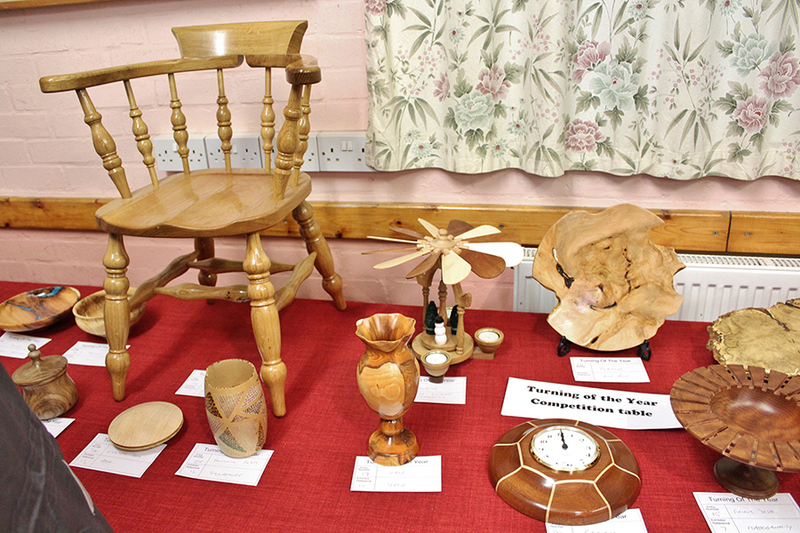 We welcomed Mr Pat Murphy, the Midlands AWGB representative and Gordon, the Chairman of the Dukeries Woodturning Society who had kindly agreed to come and judge the fantastic display of items entered into the Turning of the Year competition. 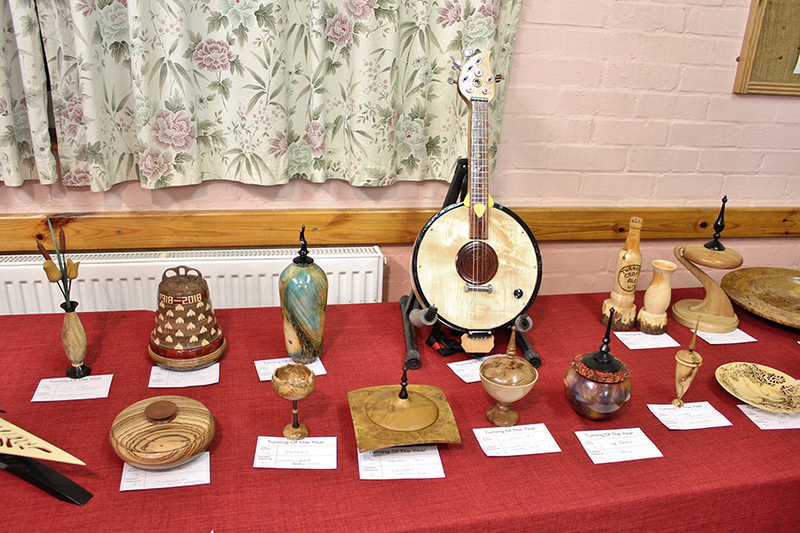 Although, we did not have many attend the AGM, the amount and quality of items entered did the Club proud, so well done everyone. 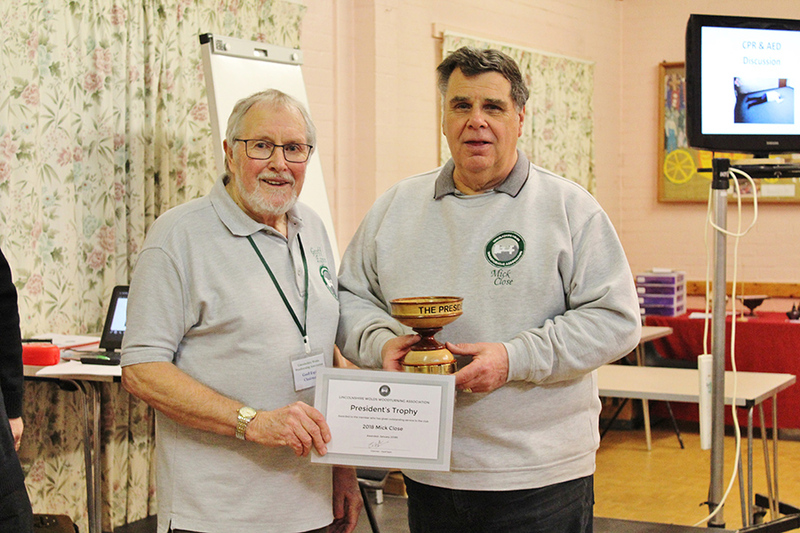 In our Honorary President’s absence, Mr Geoff Espin, our Ex Chairman, presented the Presidents Trophy for outstanding service to the Club. 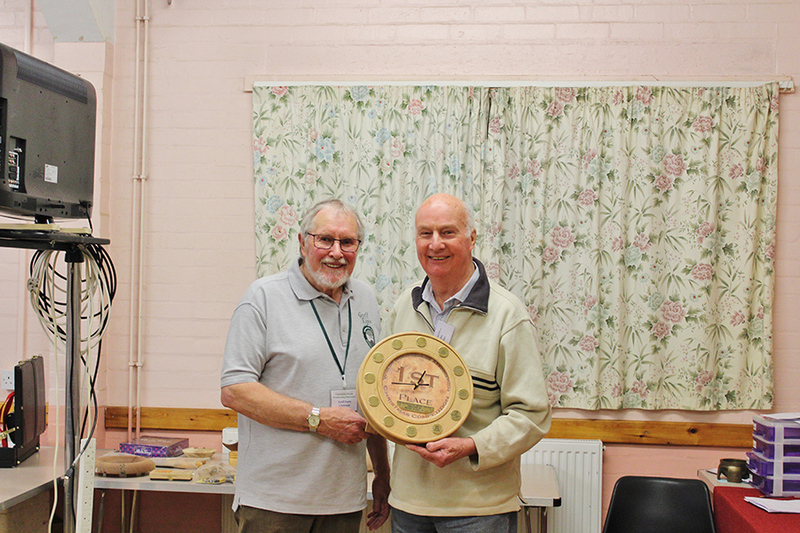 This year, it goes to Mr Mick Close for all his time and dedication to the Club which he has without doubt helped to make our club probably the best woodturning club of all time. Well done Mick. 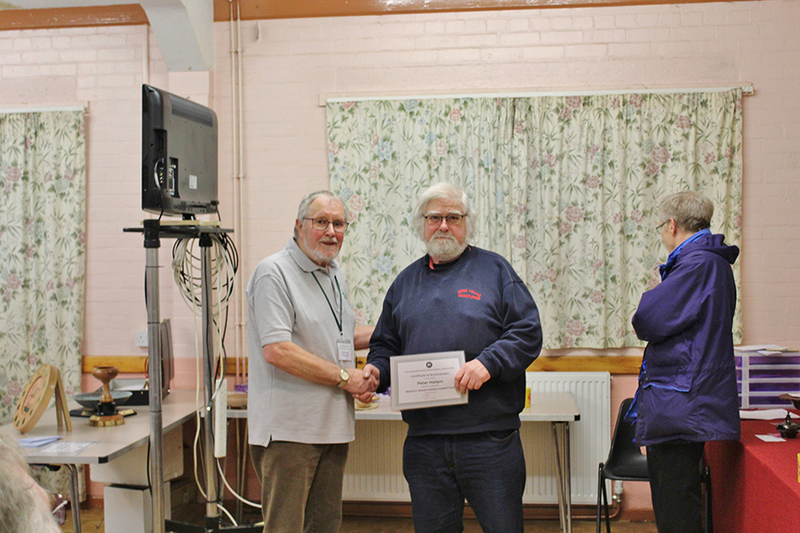 Following the AGM, Mr Alan Buckle, as fully trained first aider and instructor, kindly gave a presentation to the Club on emergency CPR and the use of the Defibrillator, which we have located on the outside wall of the Village Hall. It was a very interesting talk and it showed how easy it would be to use if we ever had the need to use it for real to hopefully save one of our member’s lives. 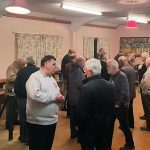 We also had a large tool sale of items the Club has purchased from a recently widowed lady from the Louth area and sales are going well, but there is still lots more to go, so grab yourself a bargain at the next Club meeting and watch out for news posts of other items that are also for sale. 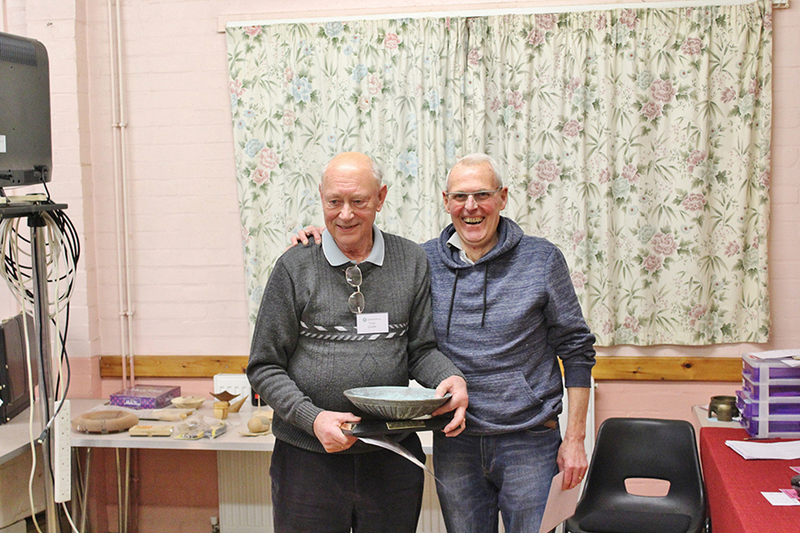 1st – John Liles, 2nd – Tony Cooke, 3rd – Mick Close & Peter Hallam. 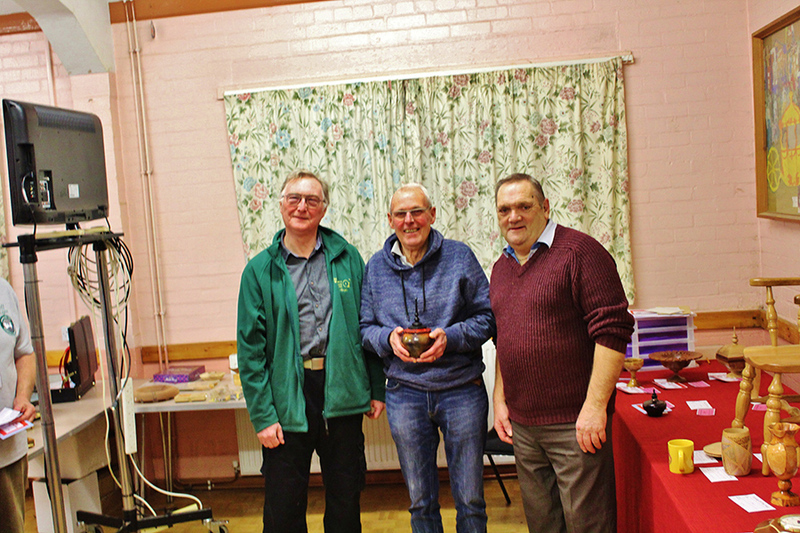 1st – Ian Flack, 2nd – Chris Fisher, 3rd – Ric Sutherland. 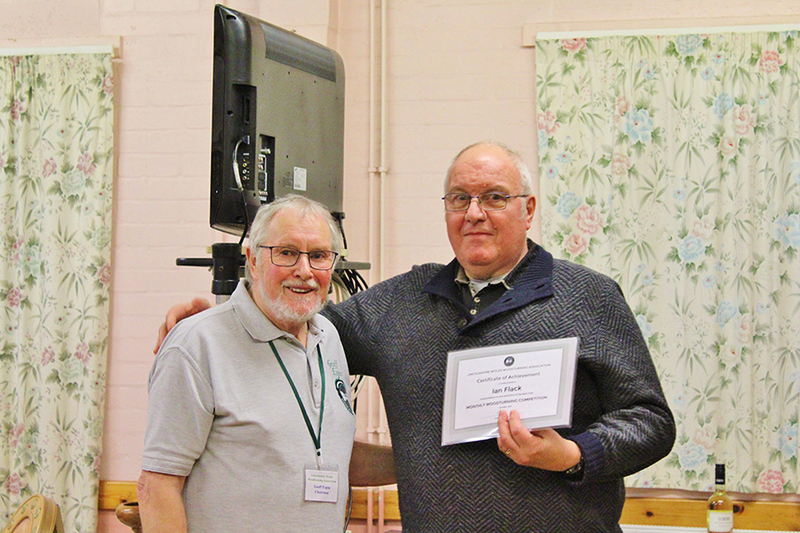 John Liles & Ady Backhouse. 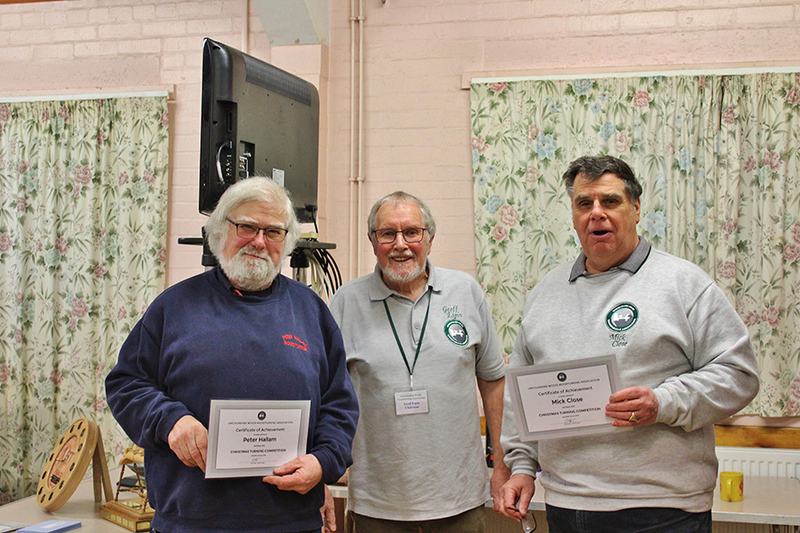 1st – Andy Peacock, 2nd – Ian Flack, 3rd – Ron Marnie. 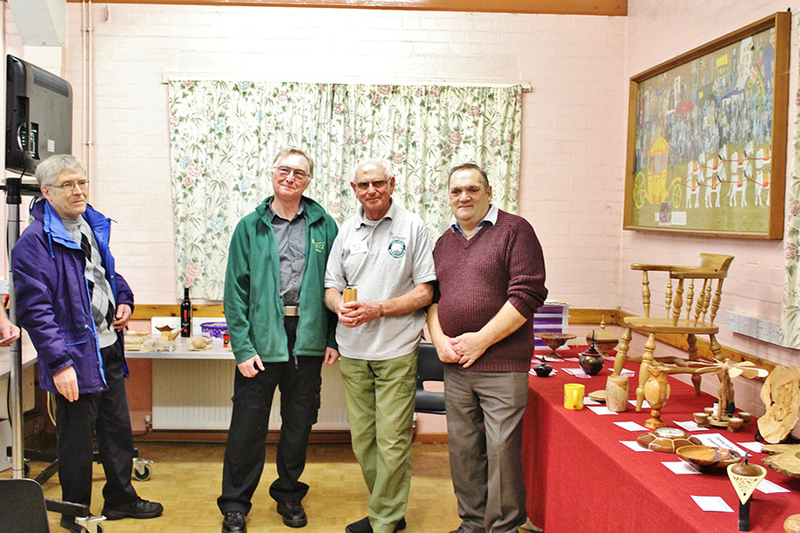 Next meeting is the Hands on Night on the 12 Feb 19. Thanks Chris, but without your photos of such events they would be a very boring looking post. An excellent evening.. Lots of surprises, again.! 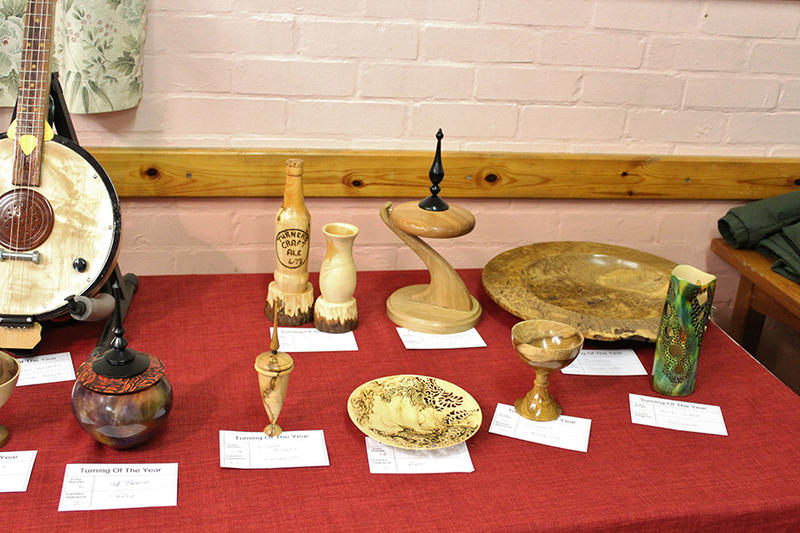 The entries for the table were all first class and a credit to the talents of the members. 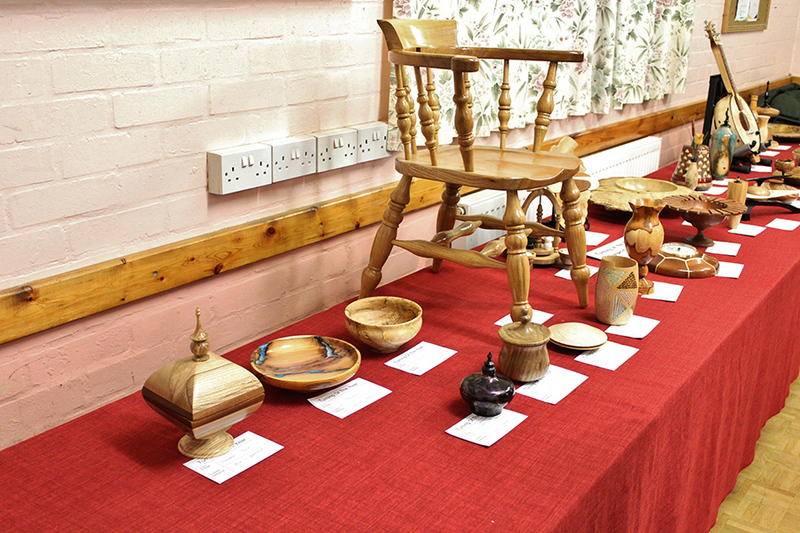 Please arrange for all of them to be displayed at Newark along with others that are in store/on display at homes. A well produced report, thanks Martin. Thanks Mick, it was a great display and like you said to have that lots plus more for our stand at Newark would be excellent. Thanks Paul for your comment, it’s appreciated.